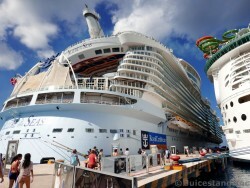 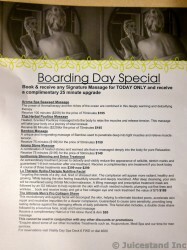 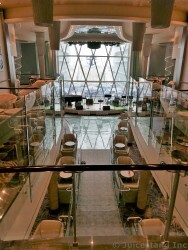 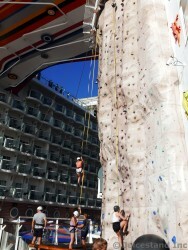 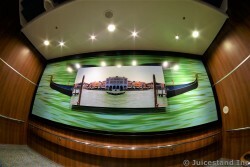 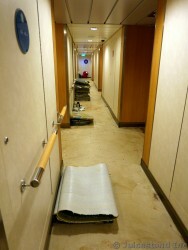 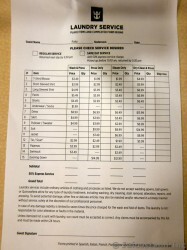 See hundreds of Allure of the Seas pictures, deck by deck. 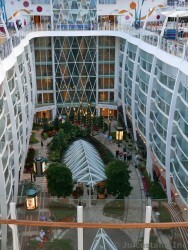 This Royal Caribbean cruise ship is amazing in terms of its size and offerings of features plus activities for the guests. 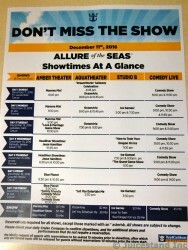 The following photos were from our 2016 Christmas season cruise aboard the ship.